Special Olympics Healthy Athletes program helps athletes to improve their training and competition by focusing on overall health and fitness. This is achieved through basic health screenings, provision of preventative and treatment services, educational information and referrals for follow-up care. At Special Olympics competitions and sponsored events, athletes receive a variety of health services through Healthy Athletes clinics conducted in a welcoming fun environment. Improving access and health services for individuals relies on well trained health providers. SOMA provides professional development training for health care volunteers. Special Olympics collects data at Healthy Athletes screening events worldwide; and helps Special Olympics learn more about the health status and needs of athletes and enhances the Healthy Athletes program. 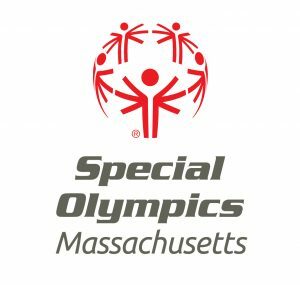 Health screenings at both sports competition events and The Yawkey Sports Training Center, health education sessions, and training of health care professionals on working with people with intellectual / developmental disabilities. Special Olympic participant or volunteer, new Athletes can also take part in the MedFest screening to become eligible for SOMA participation.